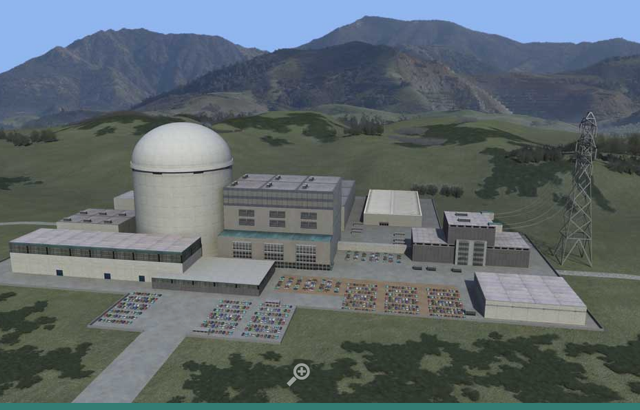 The Nuclear Institute makes available various resources to support your understanding of nuclear energy. Nuclear Reactor Simulator focused on explaining how a nuclear reactor works in visual and accesible way. To view the simulator, click here or the icon opposite. Access to knowledge resources - Critical Paths is an exciting initiative pioneered by ten young people on the nucleargraduates programme. As part of their small business project, these enterprising young men and women founded the not-for-profit organistion inNUvate Ltd. 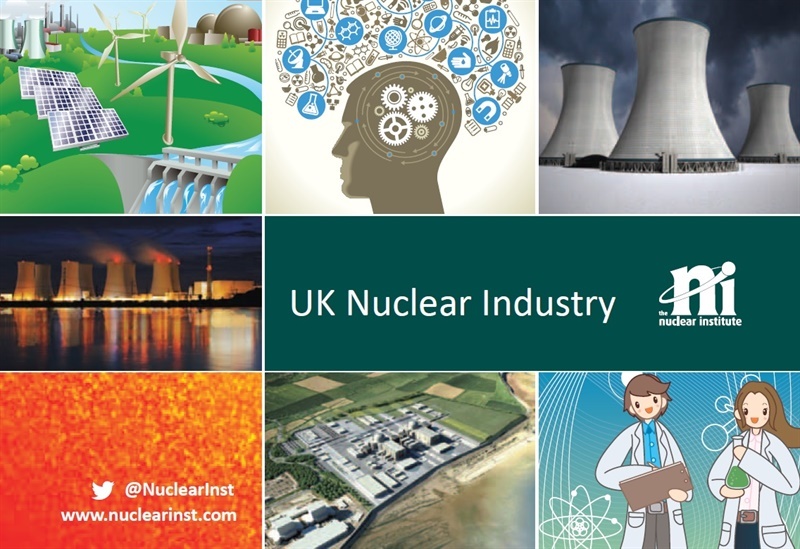 They believe passionately that nuclear power (alongside renewable energy) must play an important role in providing a secure energy supply in the future, and in fighting climate change. Critical Paths offers a set of resources for use in promoting understanding of nuclear energy and the many career paths available. Click here or the icon opposite to download the tools and resources offered by Critical Paths.